No AWANA on August 28. 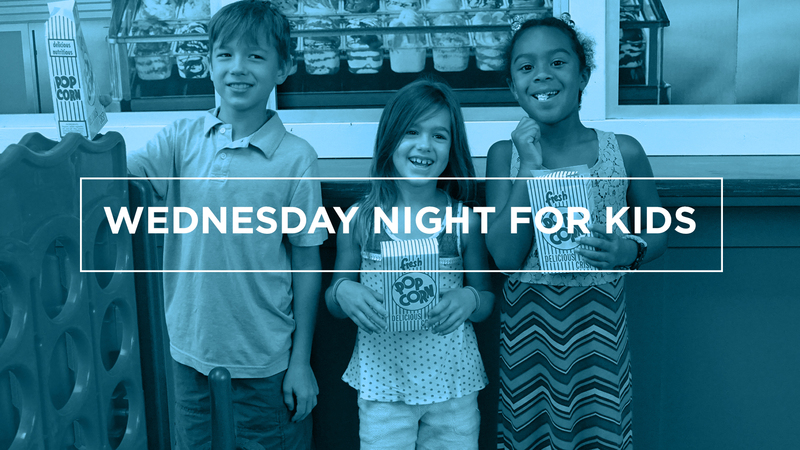 Wednesday Night For Kids is available from 5:45pm-7:45pm. Sign up below!